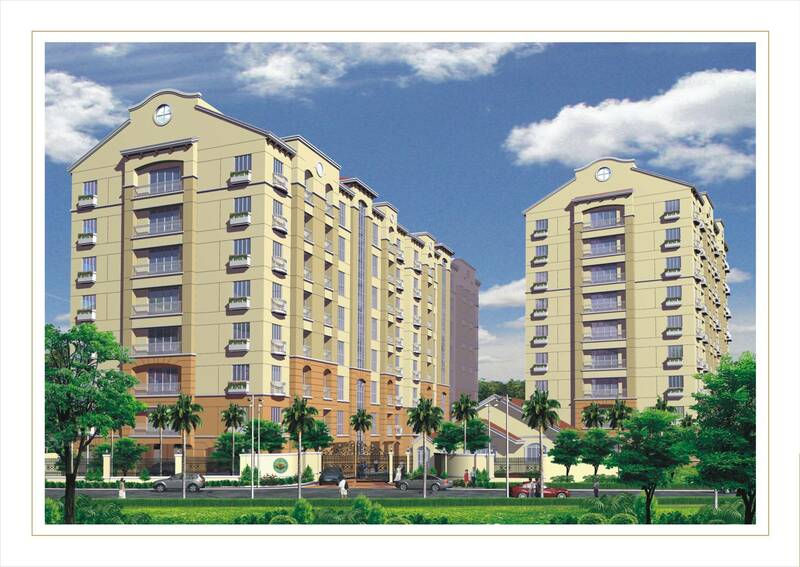 Greenhills Heights is situated by San Juan, close to the national historical landmark of Pinaglabanan Shrine. A refuge within the hectic bustle of the city, the area is both sheltered and accessible. Ortigas and Makati are close enough for comfort, as is the MRT-2 and major roads.